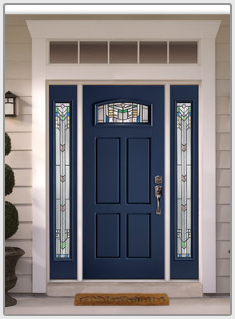 Advantage storm doors are as tough as they are beautiful. 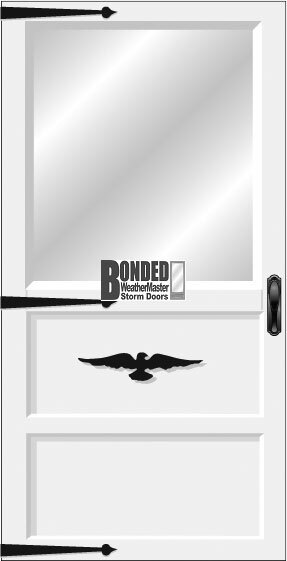 * A cost effective custom built storm door to precisely protect your prime door from the elements. 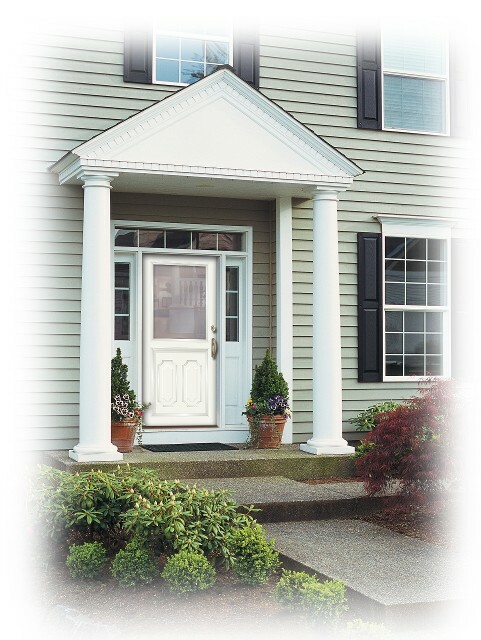 * High-quality Fiberglass screens offer welcome ventilation in pleasant weather. 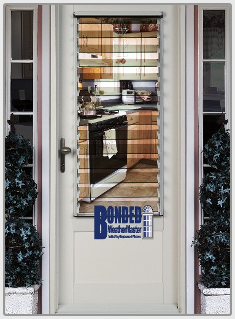 * Durable Charcoal aluminum screens are available. 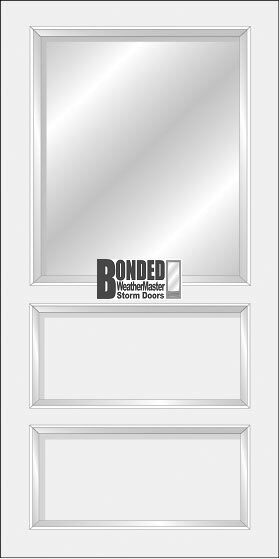 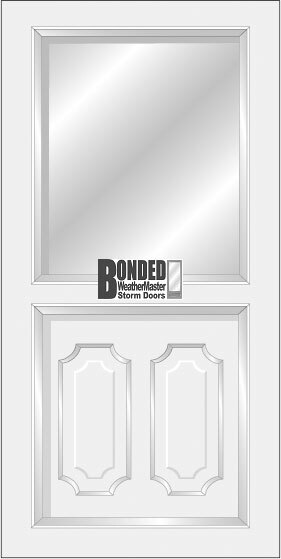 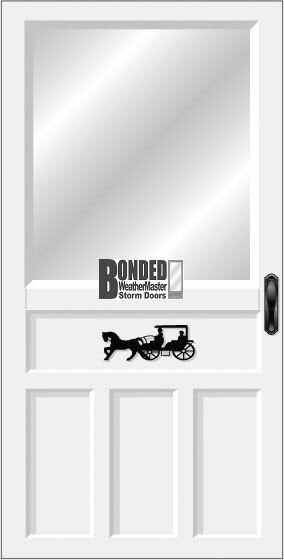 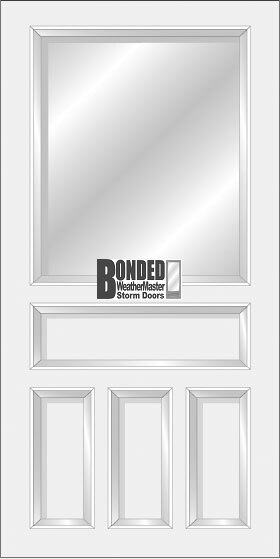 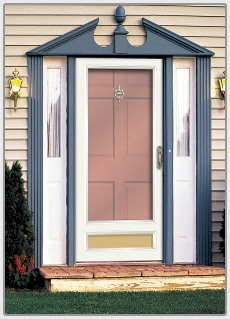 * Bonded storm doors are extremely sturdy and operate much smoother than other brands. 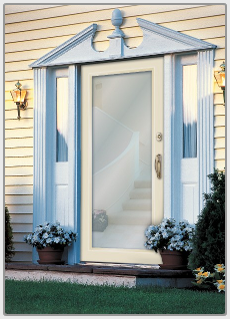 * Heavy Z-Bar Woolpile seats the door perfectly, even if the opening is out of square! 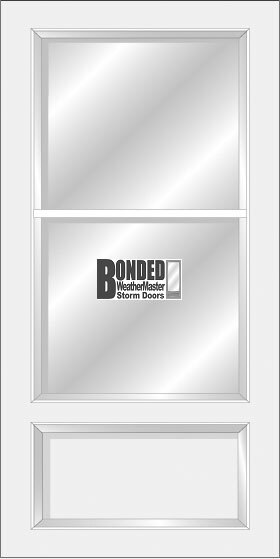 * All models feature weatherstripped double-strength tempered safety glass wrapped with marine glazing seals for better cushioning and a snug fit. 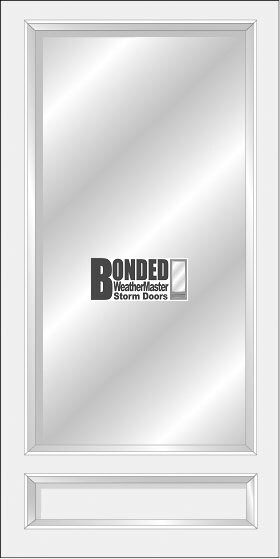 * Piano hinge expander bucks are also available for those who prefer an expander installation. 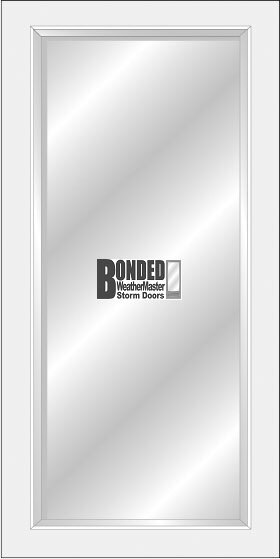 All door models are supplied with Safety Glass (exept Model Full Jalousie) and Fiberglass screens, Z-Bar hinges, DX handle, closer, storm chain set and all installation screws..
Options include Black or White DX hardware choices shown: prehinging: gold and satin nickel accents, expander hinges and Low-E Safety Glass. 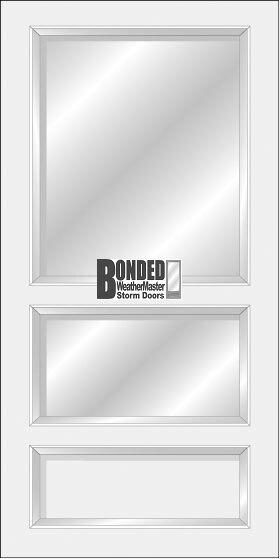 Advantage Storm Door hardware options: Click here! 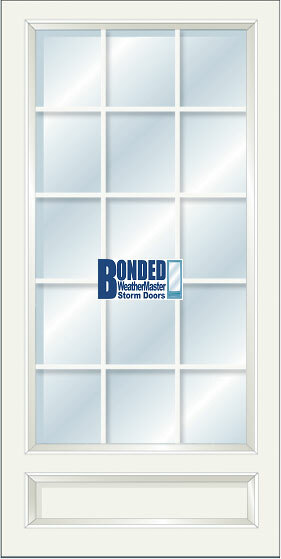 For information on Vinyl Replacement & Storm Windows, Porch & Patio Enclosures.